Living with an alcoholic spouse can be frustrating and mystifying. It can be hard to understand the powerful hold of addiction, and why getting help seems so difficult. But understanding alcohol addiction and how it affects your spouse can make it easier to find ways toward recovery. In earlier years, it was believed that alcohol addiction was a failure of willpower and moral fiber. An alcoholic was simply weak and could stop drinking with the right amount of effort. Today, though, science reveals that addiction is much more complicated than that. Alcoholism is rooted in the pathways of the brain and may even have a genetic component – if a parent is an alcoholic, a child has a 50 percent chance of becoming addicted too. Your spouse’s brain has responded to alcohol’s repeated stimulation of the pleasure and reward centers, and the body has also developed a tolerance for alcohol. That’s why suddenly quitting drinking causes withdrawal symptoms, which can be severe. Behavioral patterns also contribute to drinking. Your spouse may want to drink in certain social settings or when certain triggers are present. Repeated often enough, these patterns become deeply ingrained and can be hard to uncover and change. If you’ve asked your spouse to stop drinking but they continue anyway, remember that they probably aren’t able to quit. Making excuses for your spouse will not help them recover from alcoholism. Alcohol abuse damages the very structure of a family’s life. To smooth things over and keep the addiction from disrupting daily life, the non-addicted spouse often “helps” the alcoholic by covering for them, fixing situations and keeping the issue secret. But this is enabling, not helping the alcoholic. If you’re making excuses for your alcoholic spouse, bailing them out of bad situations, or taking over their responsibilities, you’re most likely shielding them from the consequences of drinking, so that they never face up to the problem it’s causing. Although you can offer to support your addicted spouse to get help and even participate in their recovery, it’s important to remember that the decision to do that is theirs. External factors such as court orders and threats of divorce or firing can force alcoholics into rehab, but in order for treatment to be effective, they must make that commitment to work toward recovery. Some never do – and if that’s the case, you may have to distance yourself from your spouse’s addiction for your own well-being. Alcoholics blame others for the problems that come from drinking, and the spouse usually tops the list. 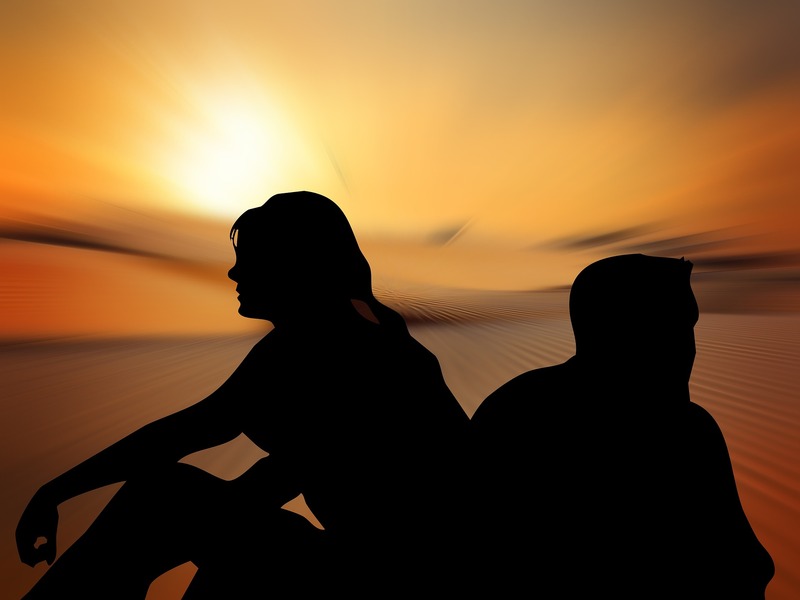 You may be told that relationship stress is making your spouse drink, or that you won’t stop nagging about quitting, or that you don’t understand. But it’s important to keep in mind that whatever factors are contributing to your spouse’s addiction, it wasn’t that you “drove them to drink.” Attending support groups for spouses and family members of alcoholics can help you resolve feelings of guilt and anger toward your spouse. Recovering from alcohol addiction isn’t just about stopping alcohol use. Your spouse may face an ongoing struggle to keep from drinking that can include occasional slips and longer term relapses. Continuing in recovery may mean regular meetings and appointments at rehab programs, and it may require fairly significant lifestyle changes and financial commitments for things like detox and rehab. Family support is an important part of recovery, so you can play a major role in helping your spouse rebuild a life undone by alcohol. Alcoholism affects everyone, not just the addicted person. Understanding, but not condoning, what addiction means for your spouse can help you make the best decisions for you and your family. Are you worried that your spouse is an alcoholic? Are you looking for help to deal with a spouse’s alcohol abuse? We’re just a phone call away. Contact us at 800-839-1686 to get the answers you need right now.